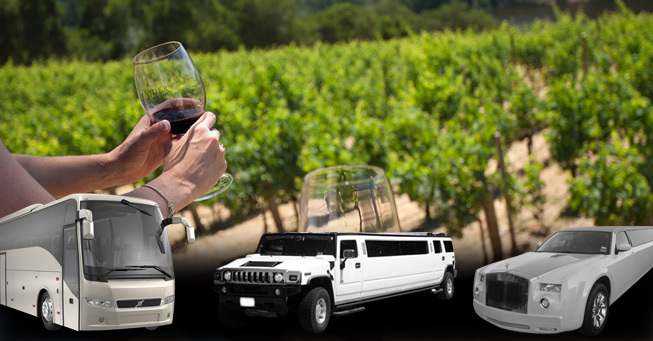 We, At Exotic Limousine Inc., help you visit the beauty of Napa Valley and its wineries. 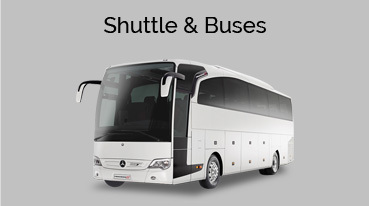 Our company deals with the transportation services and travelling solutions and is a member of the country’s top ranked and top rated transportation service and travelling solution Provider Company. 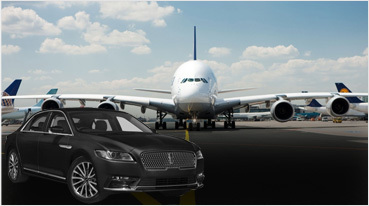 Our company is known in the various parts by the name of Exotic Limousine Inc.
We cover such a path that the view of scenic hills and the plantations on the vineyards can be viewed easily and enjoyed during the drive with security obviously. 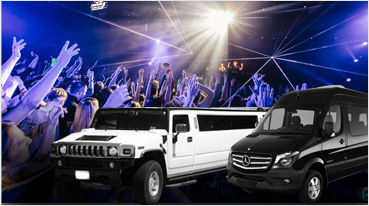 It is one of the famous vineyards of the world and people always want to visit such a place and our company provides you with a chance to do so with our limos such as Hummer, Escalades and Party Buses. 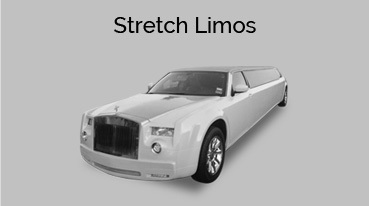 Once you book us, we will let you to personal favorites but you can also go to the places and wineries of your wish also. Hendry vineyard and winery: -is one of the famous places of the specified field and one of the perfect and best winery. It can be visited to see the tasks, activities, science and engineering behind the making of wines. It is a very good place to visit. The Del Dotto cave winery: – is another place of interest for all the tourists who come to this place for the purpose of enjoying and to have fun. Regusci winery: – is well known for the type of collection they have and it is a 5 star rated place which will definitely attract many tourists to visit that place and enjoy. Domaine Chandon: – is another place of great attraction which could easily let anyone get interested in it to visit. The reasons for that would be massive and popular French company who owns it, world class restaurant in it which could attract anyone in the world. Silverado Vineyards: – The family owned vineyards are world renowned. The estate is built over beautiful landscaped scenic property, the vineyards has daily tasting tours and offers a culinary program. French Laundry: – By far one of the superior restaurants in the whole world. The meals taste so perfect that you would bite your fingers off. 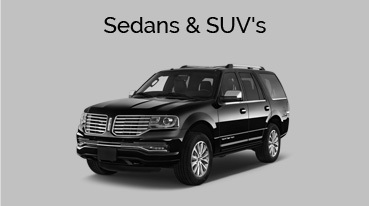 Call us today, and we can aid you in making reservations at French Laundry restaurant or just transporting you and your guests to this world renowned restaurant. Morimoto Napa: – The finest tasting Japanese eatery in the world. Renowned for its sushi and full course traditional Japanese meals, it’s a must visit for the sushi lovers. Cole’s Chop House: – Finest restaurant in California for steak lovers. They have variety of other dishes of chicken, fish and great salads. The deserts are equally as delicious. 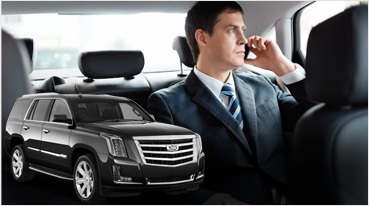 Call Exotic Limousine today, and let us schedule your dream wine tasting trip to Napa Valley Wine Country from San Francisco.